In recovery much is said about the concept of “one day at a time” as a way to tackle what feels like the insurmountable task of staying sober long-term. 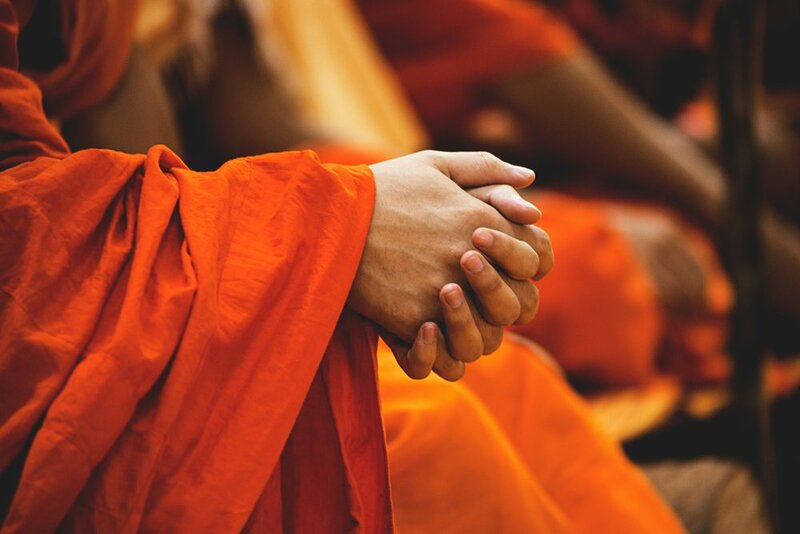 But perhaps further guidance in this matter can come from another practice - Buddhism. 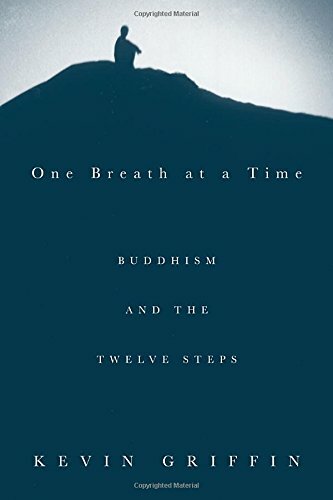 In this episode of Progressive Content, The Author of “One Breath at a Time” Kevin Griffin sits down with Ron to chat about Buddhism, his book, and his perspective on the 12 Steps.